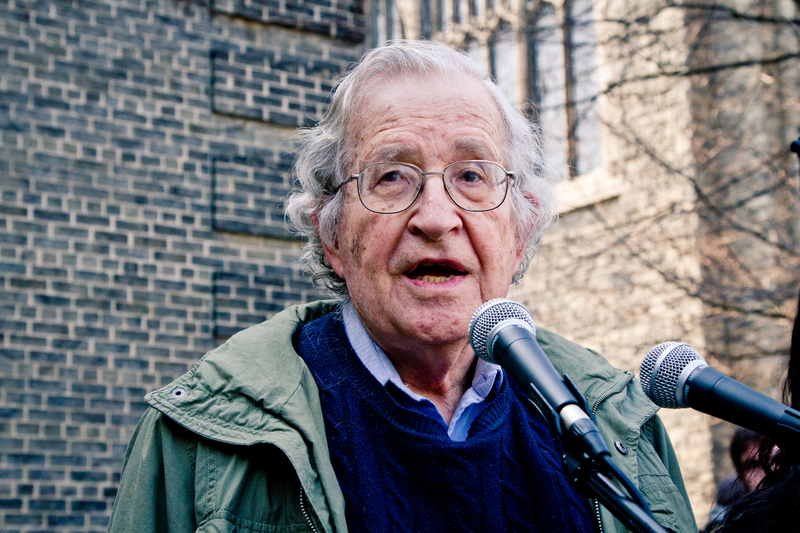 Chomsky’s 1955 work, entitled Transformational Analysis, established “transformational grammar.” This theory holds that grammar is not merely learned but grows from an innate human faculty for understanding the grammatical structures of language. 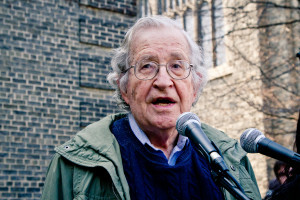 During the 1960s and 1970s, Chomsky, already famed as a linguist, became known for his strident political activism, first directed against the Vietnam War and then more generally critical of American foreign policy. He is regarded as one of the most important voices of the American left.